Formed 13th June 1940 with personnel from No's 6 & 8 Independent Companies as No 11 Independent Company. Redesignated No1 Commando 14th June 1940 and disbanded on 27th July 1940 and became part of No1 Special Service Battalion. It was reformed as No1 Commando 5th March 1941 in Dartmouth. Early Raids included 27/28 August 1941 on the French coast, and 2-7 April 1942 Bayonne ….Operation Myrmidon (Aborted). 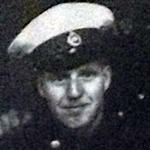 Sgt Tom Durrant was one of those selected from No 1 Commando to participate with No 2 Commando in the raid on the dry dock at St Nazaire. He was killed in action and later awarded the Victoria Cross for his gallantry. No1 Commando was then withdrawn from raiding to prepare for the North African operations and landings ‘Operation Torch’. November 1942, during Operation torch, No 1 Commando were the first unit in history to wear the green beret in battle. 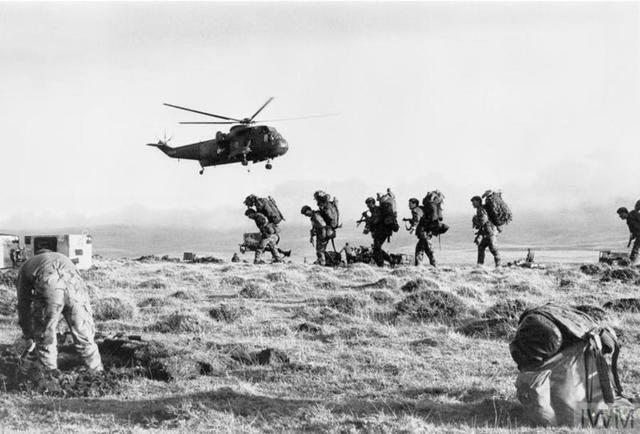 Several operations were undertaken by the Commando in North Africa before fighting as part of the line and then returning to the UK for refitting and re-equipping. In Nov 1943 the unit sailed for the Far East and jungle training in India. From Sept 1944, as part of the inaugural 3 Commando Brigade, No1 Commando saw six months of active service in Burma and fought in The Arakan at Akyab and Myebon culminating in the battle of Hill 170 at Kangaw. It was one of the most intense battles of the whole Burma campaign. It was during this campaign that the Victoria Cross was awarded to Lt G.Knowland for this gallantry. 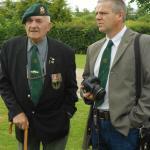 Some additional detail about their movements can be found in this link to the history of 42 RM Commando with whom they sailed to the Far East. 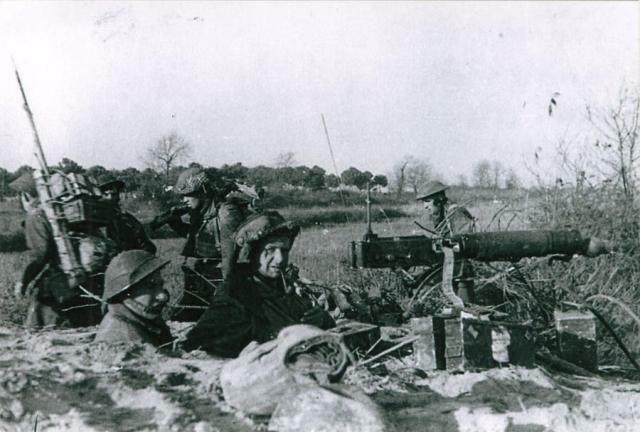 In March 1945 the unit was withdrawn to India for replacements and further training. No1 Commando then embarked for further active service with the ‘Zipper landings in Malaya. Due to cessation of hostilities the unit was redirected to Hong Kong where it carried out policing operations before being merged with No 5 Commando to form 1/5 Commando. Click/touch No 1 Commando below for additional content, or follow the links below to specific content entries.